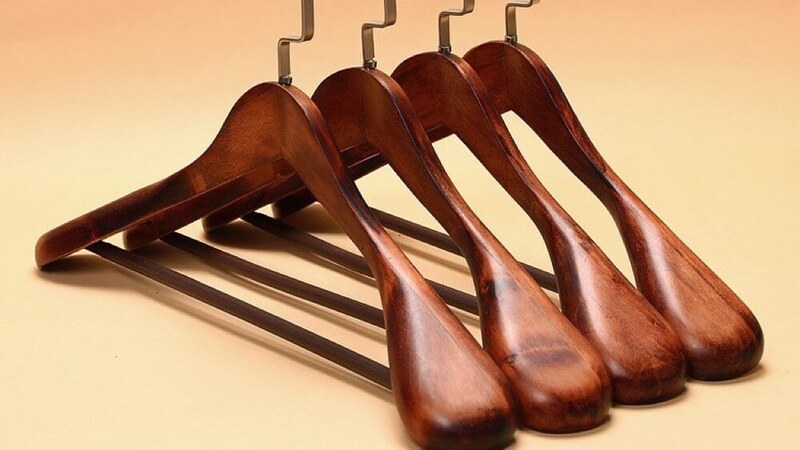 After bringing home my new suits from my favourite bespoke tailor, I realized that I didn’t have the suit hangers needed to hang my suits to keep them in shape. One should always avoid hanging your suit jackets with those cheap aluminium hangers as suit jackets require a broader width to keep the jacket shoulder pad in shape. I had tried hanging my suit jackets with such cheap aluminium hangers in the past, but it doesn’t hold up well and the jacket starts to lose it shape, especially around the shoulder area. 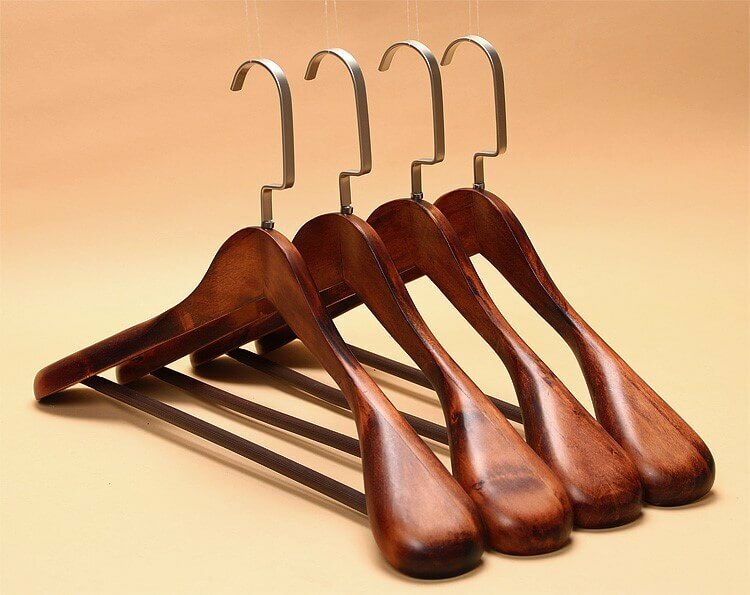 So, a proper suit hanger is really important to ensure the suit lasts long enough through the wear and tear. 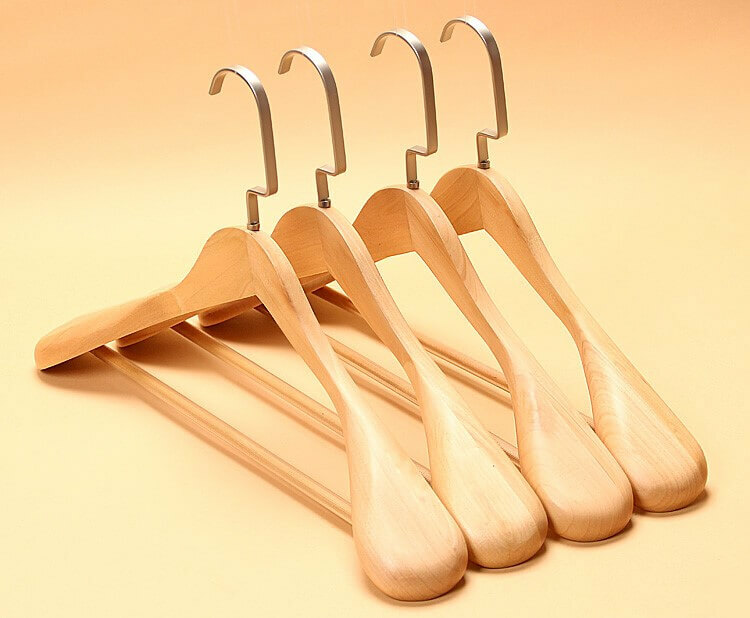 Darmian prefers wooden hangers for their thickness which can keep the suits in well-shape.